Meghan Markle said Thursday that her father won't attend her wedding to Britain's Prince Harry on Saturday. Markle released a statement through Kensington Palace asking for Thomas Markle to be given space to focus on his health. "Sadly, my father will not be attending our wedding. I have always cared for my father and hope he can be given the space he needs to focus on his health," she said. "I would like to thank everyone who has offered generous messages of support. Please know how much Harry and I look forward to sharing our special day with you on Saturday." Thomas Markle had been quoted as saying he will not attend his daughter's wedding after suffering a reported heart attack amid the intense media interest around the nuptials. 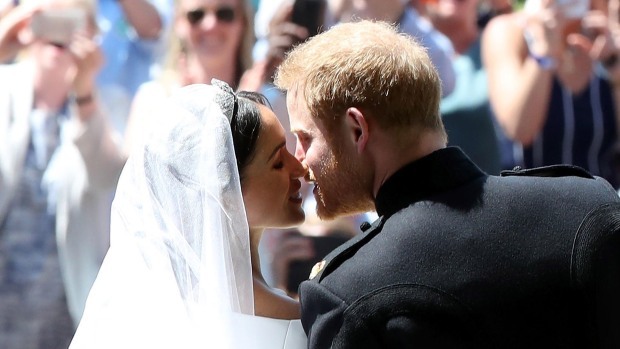 The retired television cinematographer had been expected to walk his actress daughter down the aisle Saturday at Windsor Castle's St. George's Chapel. But celebrity news website TMZ reported Tuesday that Markle would undergo heart surgery and miss the wedding, the latest story in the site's fluid coverage of whether he would or would not make it. It is possible Doria Ragland, Meghan Markle's mother, will fill that role instead. No replacement has been officially named. 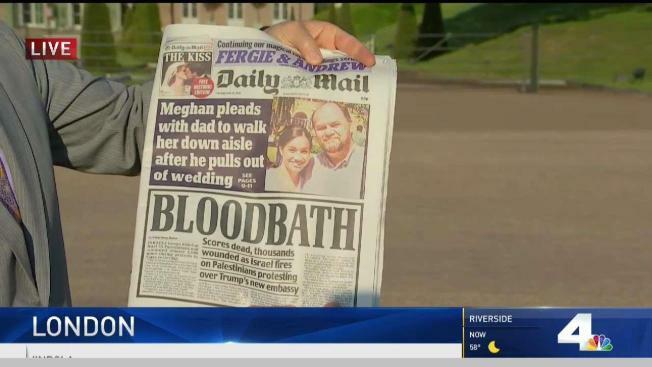 TMZ first reported Monday that the elder Markle decided to stay away from the event due to tongue-clucking over the mocked up wedding-preparation photographs he posed for at the invitation of a paparazzi agency. But TMZ followed up early Tuesday with Thomas Markle saying that on reflection, he did want to come, if doctors released him from a hospital where he was undergoing tests after a heart attack.